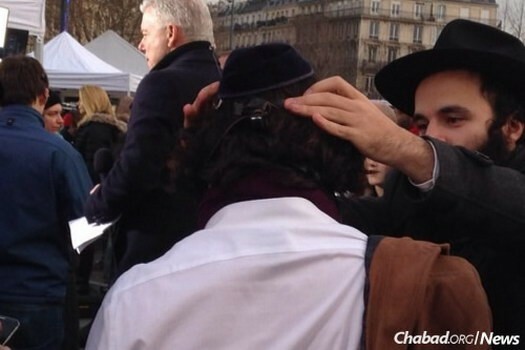 When a community leader in the southern French city of Marseille recently suggested that Jewish men and boys should stop wearing their kipahs in public for fear of anti-Semitic attacks, he inadvertently launched a healthy dialogue on just how important it is for Jews to be able to practice their faith openly, say leaders of Chabad-Lubavitch in France. Special video from a Yud Shvat Farbrengen in 1983 along with a extensive gallery of photos Yud Shvat over the years are among a few of the things JEM has made available in honor of Yud Shvat. 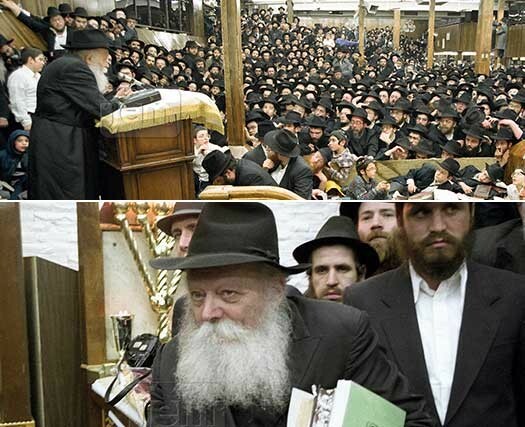 Recently, Menachem Roetter hung up a flyer in a Chabad Shul in the Detroit area inviting the community to join his family in honoring the memory of his sister, Pesha Leah, who passed away six years ago in a terrible car accident. A few days later, he stopped by the Shul and was shocked to discover that the sign had been vandalized – the photo of his sister had been torn out. 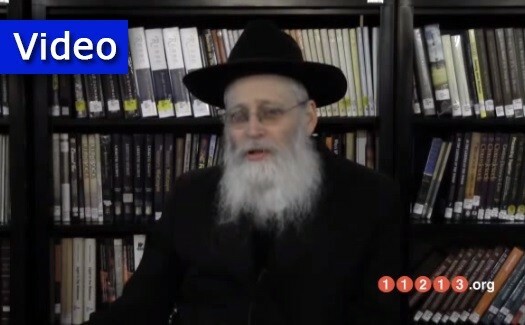 Rabbi Moshe Klein, who was a volunteer for Hatzalah and helped attend to the Rebbe during the difficult years following his stroke in 1992, relates a story that transpired on the last Yud Shvat before Gimmel Tammuz, in 1994. 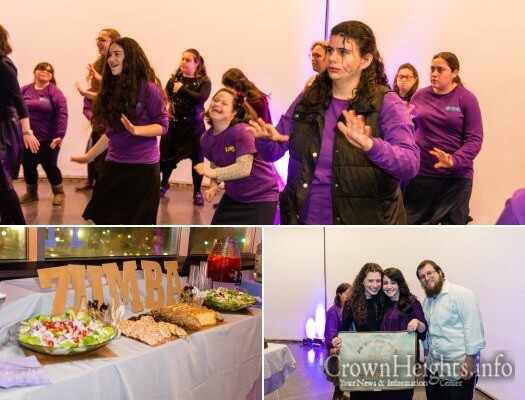 A winter Motzei Shabbos may seem to drag on and on, but for a group of young woman with special needs, it never seemed long enough. 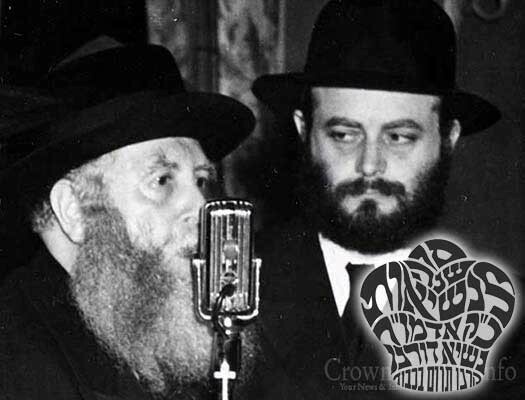 Tonight is Yud Shvat; on this day 66 years ago the Frierdiker Rebbe passed away, and exactly one year later the Rebbe assumed leadership of the Lubavitch movement. We present for out readers a collection of videos and learning material, specially produced and compiled for this auspicious day. 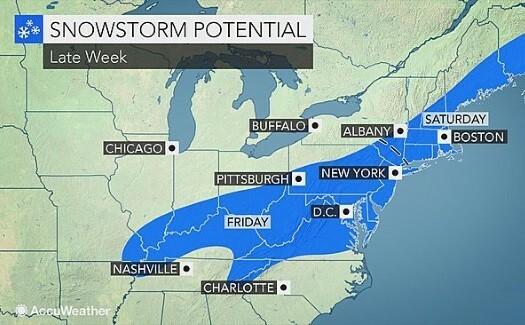 A major winter storm will hit the northeastern United States with the potential for heavy snow to impact more than 50 million people at the end of the week. A cutting-edge new stem cell therapy is achieving “miraculous” results in patients suffering from multiple sclerosis, leaving many able to walk again while showing signs that the disease has been stopped dead in its tracks. 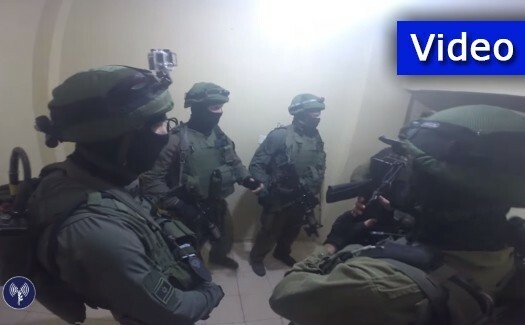 Israeli security forces arrested a Palestinian teenager overnight on suspicion of carrying out the stabbing murder of mother of six Dafna Meir on Sunday in Otniel. 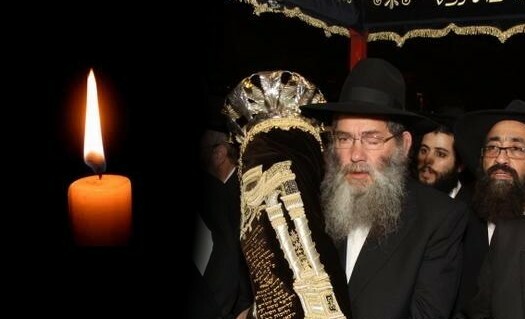 With sadness we inform you of the sudden and untimely passing of Reb Yisroel Frishman, OBM, a leading member of the Lubavitch community in Jerusalem’s Shikun Chabad. He was 58 years old. 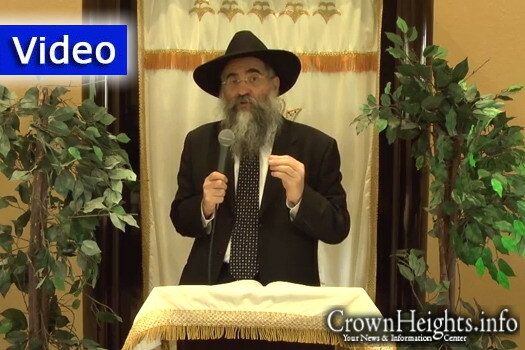 Rabbi Yitzchok Minkowicz, director of Chabad Lubavitch of Southwest Florida, delivers his insights on this week’s Parsha – Beshalach. 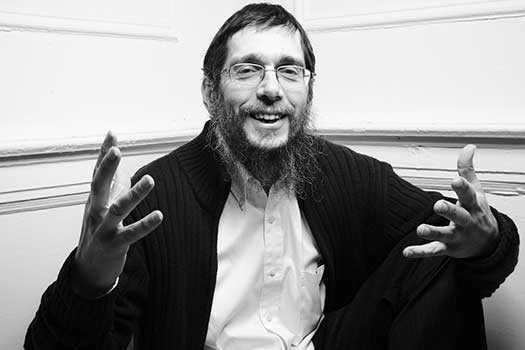 This week Rabbi Minkowicz answers the question: How can one live a divinely inspired life? New York City, home to the world’s largest Jewish population, has seen an increase of 2.5% in hate crimes and anti-Semitic incidents in 2015 according to police commissioner William Bratton.